If you are worried about a child or a young person under the age of 19, you should ring our customer services centre on 01609 780780. This is available outside of office hours. The Minicom number is 01609 779838. The police should only be called where there is immediate danger to a young person. 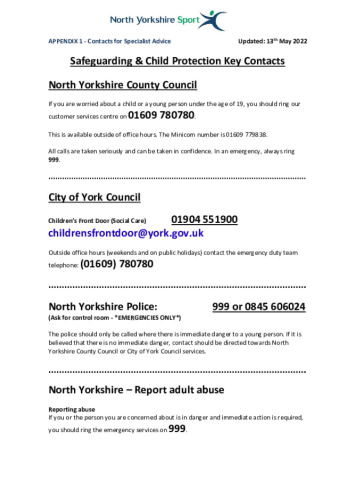 If it is believed that there is no immediate danger, contact should be directed towards North Yorkshire County Council or City of York Council services. 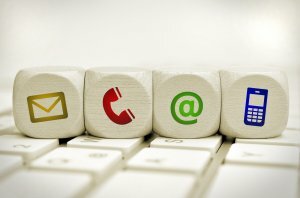 If you or the person you are concerned about is not in immediate danger, you should ring our customer services centre on 01609 780780. This includes outside of office hours. The Minicom number is 01609 779838. Service providers in the statutory, voluntary or independent sectors should use the SA-A inter-agency safeguarding adults concerns form (docx / 209 KB) to report abuse. If you're not sure what to do to protect a vulnerable adult our Safeguarding Adults Board (SAB) can give you advice.